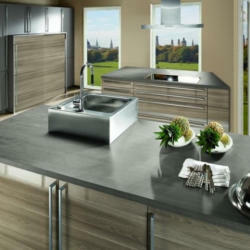 Prima Kitchens is committed to creating quality kitchens to people for many decades. 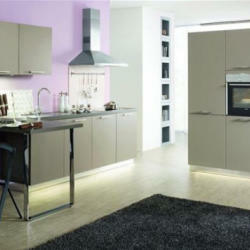 Your kitchen is an essential aspect of your home and it is important that it looks great while being very functional. When you want to change up the interior design of your kitchen, it is smart to turn to a professional company to get everything that you need. When you want your kitchen to stand out, you can rely on them to help you make it happen as they can create the amazing looking kitchens. Your kitchen will be easier to use and highly functional once you turn to them for your kitchen needs. 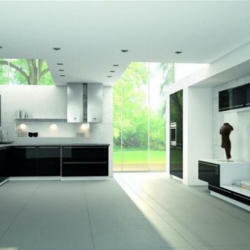 It is great to have a kitchen that is very visually appealing while being so useful. The best kitchens should have great utility for the homeowner. 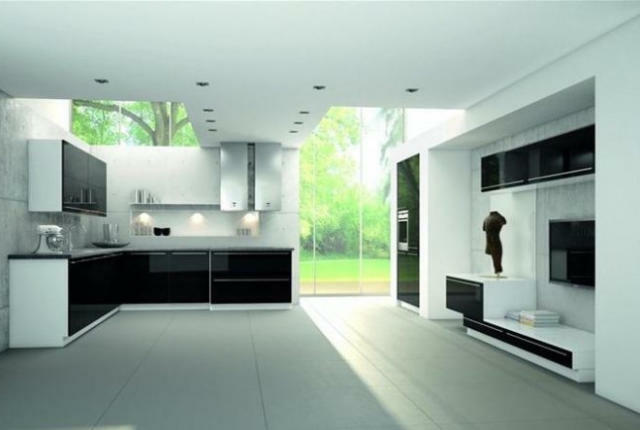 When you purchase a custom made kitchen you will have something that is not just aesthetically pleasing but is also useful. You will have the amount of space you need to use the kitchen to its fullest potential. 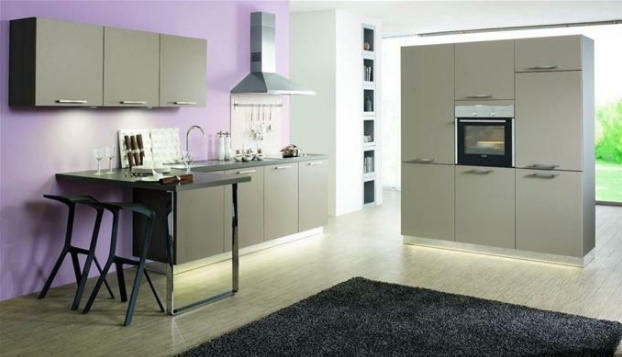 Prima Kitchens stands out for providing some of the most stunning contemporary kitchen designs. 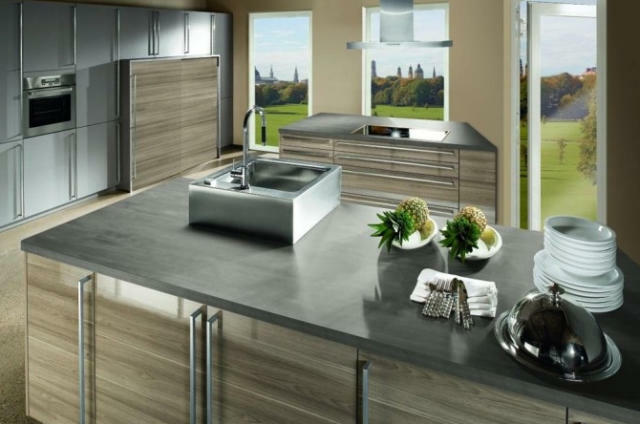 When you want a kitchen that looks clean and modern, they can certainly help you as they offer a variety of woods and other materials form where a customer can choose from. They do not simply just offer contemporary options, though. You can also get a kitchen that is more traditional in its appearance if that is what appeals to your personal sense of style. No matter what type of kitchen design is going to appeal to you, Prima Kitchens will be able to provide you with something amazing results. Their designs are very beautiful to look at and they can really change your home to make it more appealing than ever. When you want to make sure your kitchen looks its best, it is good to turn to professionals such as this to make sure that it turns out right.